visit-my-store has no other items for sale. 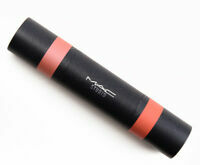 MAC Studio QuikTrik Stick Duo " MISS CUPCAKE / TOMATO" New in Box & AUTHENTIC! 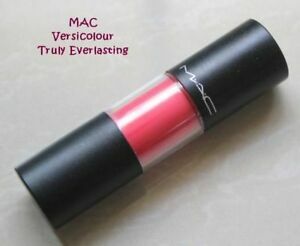 Mac Cosmetics Matte Lipstick Free Shipping Various Colors!! !